Following a number of new Android handsets yesterday, BlackBerry took the stage today at Mobile World Congress on Tuesday to show off two new smartphones running its own BlackBerry 10 operating system. The all-touch Z3 will target emerging markets starting with Indonesia, while the QWERTY keyboard-equipped Q20 is aimed at enterprise customers. The Z3 comes equipped with a 5-inch display, a “long lasting battery” and runs BlackBerry 10.2.1 out of the box. The new handset will launch in Indonesia starting this April with 3G connectivity for under $200, while an LTE enabled model is scheduled to hit the market later on. The device, previously referred to by its codename Jakarta, represents BlackBerry’s new strategy of targeting emerging markets through a recently-announced partnership with Foxconn. 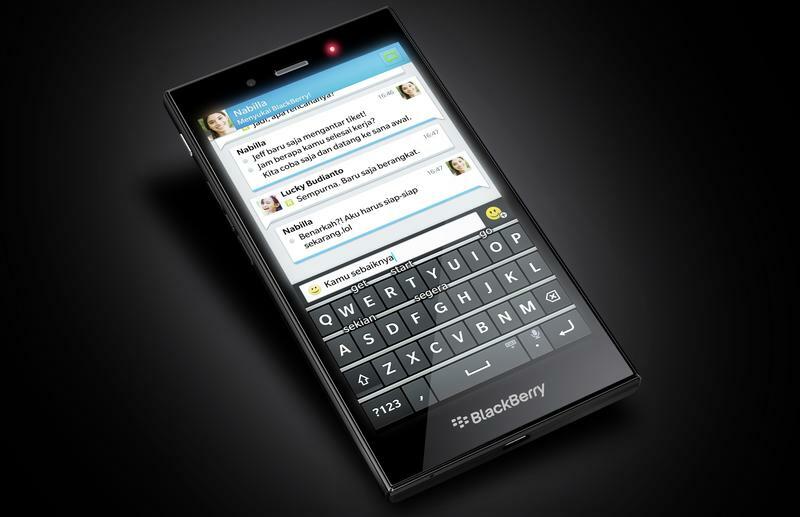 Despite its new push into Indonesia, BlackBerry still isn’t ready to give up its grasp on the business market. The Q20 represents the company’s latest effort to take back its enterprise customers with a full QWERTY keyboard, a larger 3.5-inch touch display, and a more powerful battery. 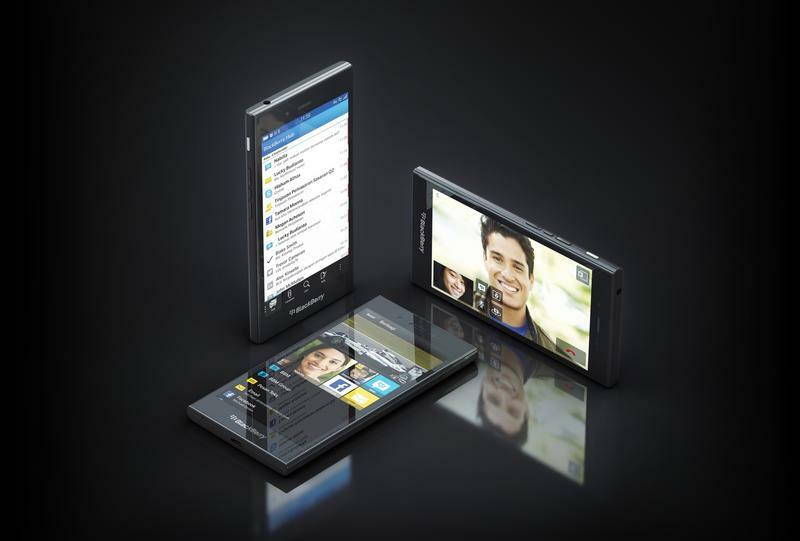 BlackBerry also promises the device will sport premium hardware and a durable design when it launches later this year. The company didn’t reveal how much the device will cost, though we imagine it will come at a similar price compared to flagship handsets from Apple and Samsung starting at $200 on-contract.